View our many success stories and discover how our clients feel about the fantastic results we achieved for them at MDAesthetica. Want to learn more about a particular treatment? Download our E-brochure to explore the extensive range of surgical and non-invasive treatments offered by MDAesthetica! Sign up for the MDAesthetica Newsletter to receive our special offers, latest treatment launches and invites to our lovely beauty and wellness events. Dr. Andrew T. Lyos launched his aesthetic practice in 1994 with one of Houston’s first non-invasive divisions. This grew into what is now MD Aesthetica by Dr.Lyos; a one-stop destination providing the best intelligent skincare, face and body treatments, ranging from non-invasive and minimally invasive solutions right through to surgical options. 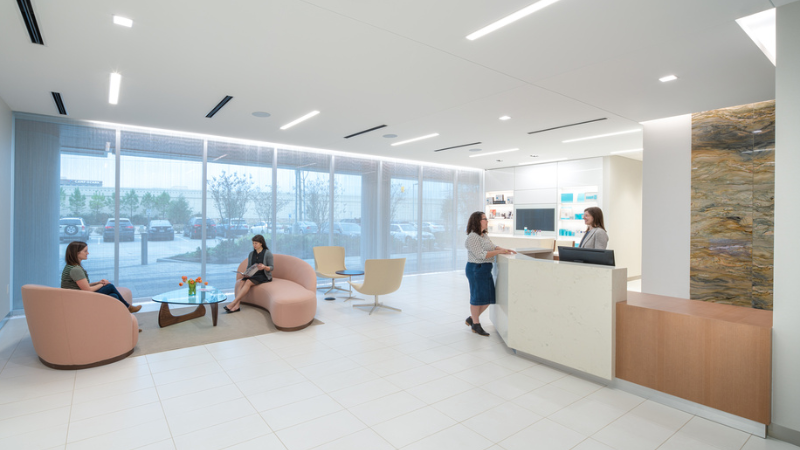 As a top aesthetic and wellness center in Houston, MD Aesthetica guarantees that a dedicated medical professional with exceptional expertise treats every patient with the most cutting edge technologies and therapies available. *Results and benefits can vary and are different for each individual. As such, MDAesthetica cannot guarantee specific results.